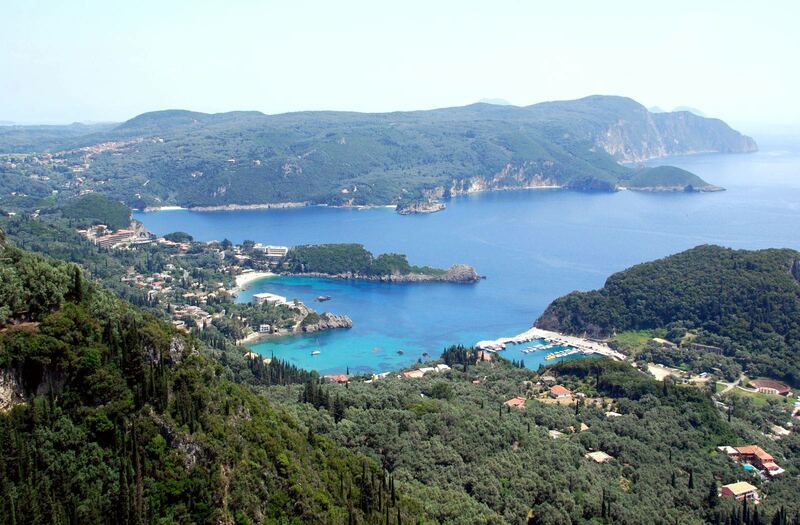 There are several activities that can be done nearby Akis Apartments in Corfu. The seawater and the marvelous beaches and also the mountain and the several hiking/walking routes allow you to explore the area on a much different way. Watersports, snorkeling, scuba diving, biking, hiking, walking, horse trekking and several other options are for the sport enthusiasts only few of the many activities that can be done. 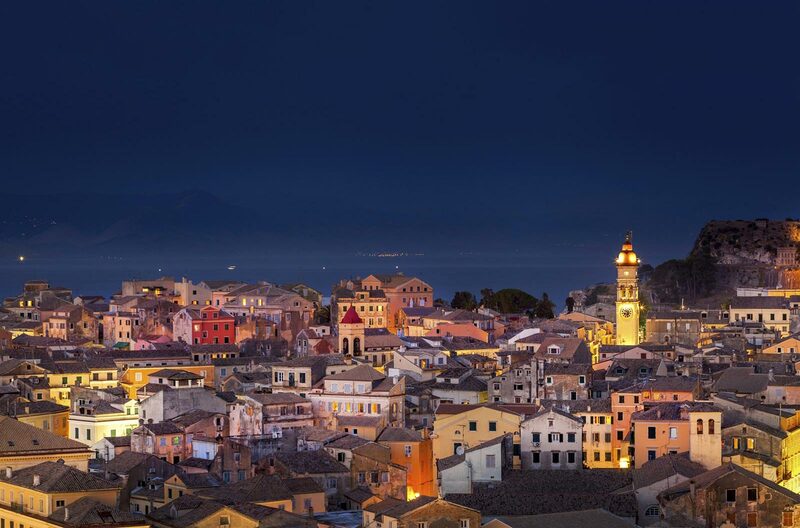 Of course there are places to visit such as archaeological sites, old monasteries and local oil presses and vineyards allowing you to see the local culture and history. 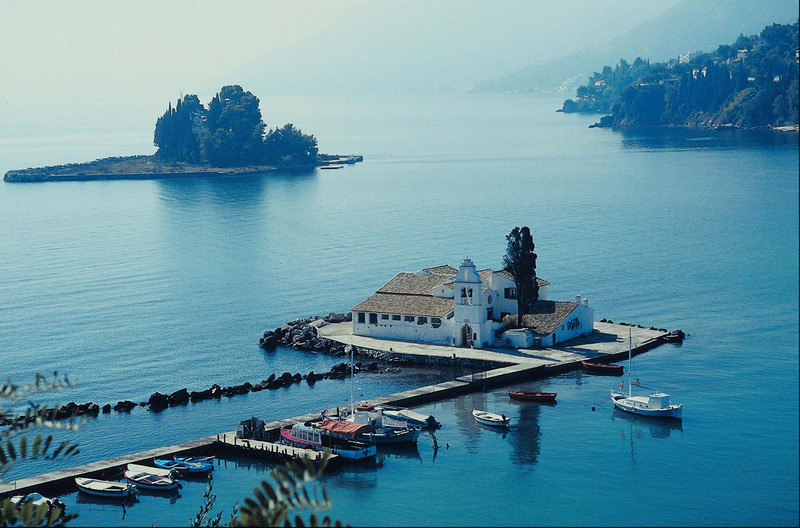 Paleokastritsa is also one of the best snorkelling and scuba diving spots in Corfu, and one of the best in Greece. Golfers can also enjoy an 18-hole golf course at the Corfu Golf Club. The golf course is approximately 15km from the apartments and is open all year long. Aqualand, the biggest water park in Greece, is located 15 minutes away from Paleokastritsa and is ideal for families. 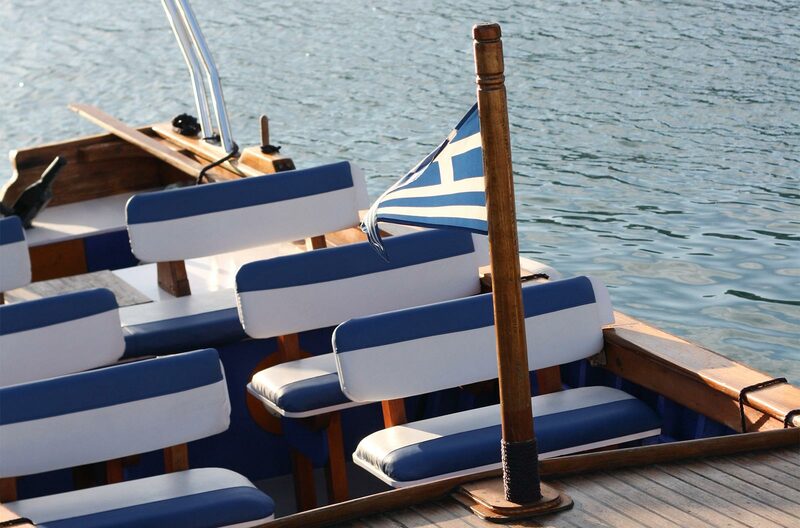 “Tavernas” with traditional food, drinks and dance provide fun and entertainment, Greek-style. For those who prefer the nightlife, bars with mainstream music and affordable prices are there for your enjoyment.